All Fetchapet air travel crates are manufactured from high quality plywood on a strong wooden frame. Each travel crate has a full welded wire mesh back and a weld wire mesh window in the door. The door bolts are spring loaded to avoid opening during transit and we also fit t-hinges to the doors of our larger boxes for added strength and security. We use strong metal handles fitted to the top of each crate to provide a solid base for gripping that prevents swinging, rocking or tipping occurring with rope or fabric handles when moving large boxes. All of our travel kennels have rounded corners to prevent snagging or catching during transit and are designed to be strong enough for use several times, or even for re-use as a garden kennel for your dog or a general pet travel crate if you want to recycle it. To comply with the IATA LAR (Live Animals Regulations) each crate is fitted with an inside water container and we also fit a funnel on the outside so that fluids can be delivered without opening the crate door and disturbing the animal during transit. We supply high quality veterinary bedding cut exactly to fit every crate because this is specifically designed for hygiene and ultimate comfort. Its many benefits include that it is absorbent because liquids drain through, therefore keeping your pet dry and comfortable and preventing animals from lying on wet or soiled blankets if they need to relieve themselves during transport. This is unlikely because pets respond to air travel by dehydrating slightly in the same way as we humans do, and so because they are not fed during travel, and only take fluids when needed, the chance of them soiling the box is very low, but we still prefer to be over cautious and supply bedding that is super absorbent. Vet bed is the most supportive animal bedding that we can use, offering the pets in our care the very best comfort available during the journey. Vet bed is not easily chewed and is non allergenic & non-toxic; it does not harbour bacterial growth and is non-irritant; it can be machine washed at 40 degrees and is quick drying. Vet bed also offers an opportunity for nervous animals to hide underneath it due to its light weight and each piece is sterile which means when animals arrive in certain countries with very strict bio security rules in place it can simply be washed or incinerated. 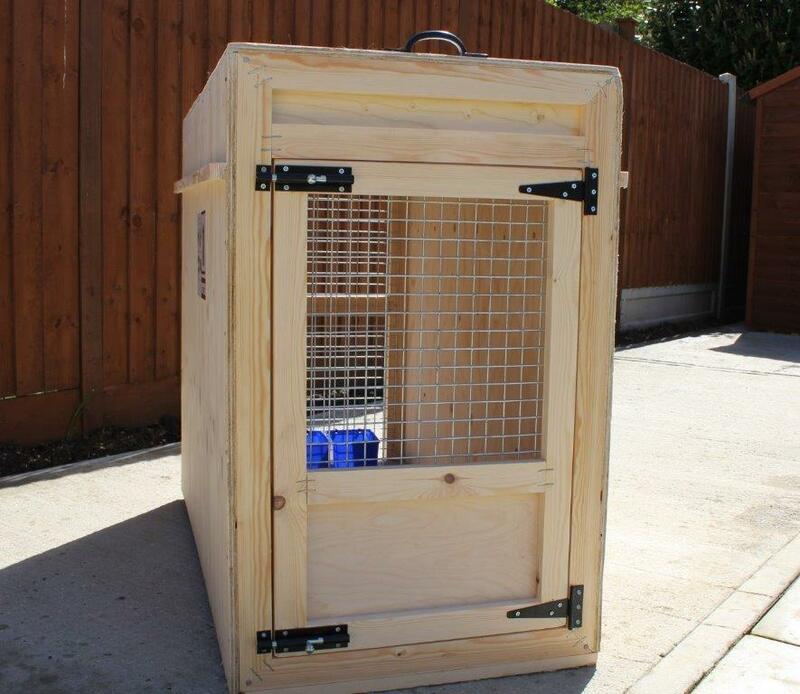 We also supply plastic IATA approved vari-kennels in 7 sizes who prefer a plastic travel crate. All Fetchapet travel crates are IATA standard, come with bedding and water fittings and are suitable for use with all airlines leaving UK airports. Pet travel containers must provide enough space for the animal to stand up, turn around and lay down in a prone position during the journey. Travel kennels that are too small will be refused by the airlines and Fetchapet will never try to use a container of an inappropriate size because your pet’s welfare is our first priority. 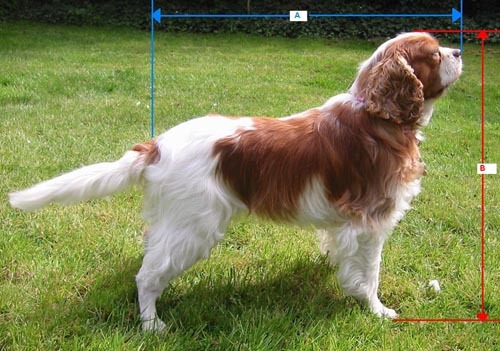 However, when measuring your dog, please do not add any inches on as this could prove dangerous should the aircraft meet an air pocket or turbulence because your pet could slide around and be injured in an excessively large kennel. Also, if you do use a box that is too big you will end up paying more for your pet’s journey than is actually necessary. 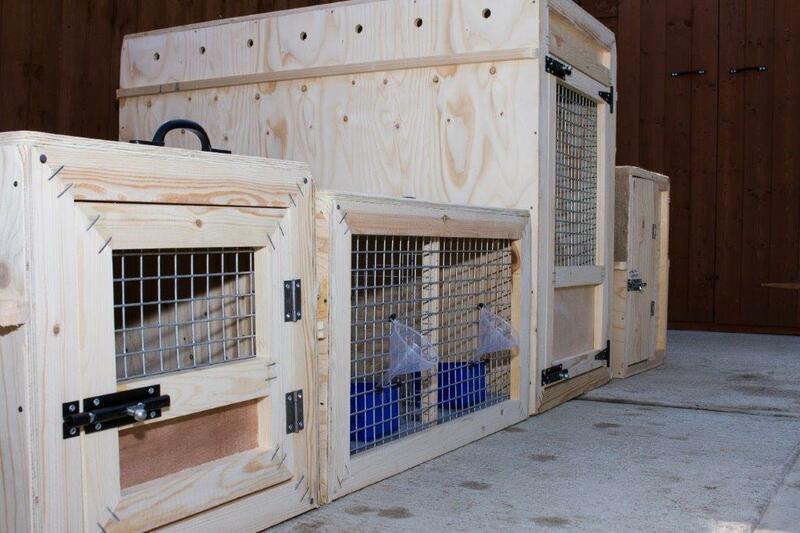 Our bespoke airline approved wooden travel crates can be used for any journey and directly affect cost of the flight because all animal air freight prices are based on the size of the pet container. To try and explain airline pet travel container space in layman’s terms it can be likened to the amount of room a human would get when travelling in a first class sleeper seat, so don’t worry your pets’ welfare, safety and comfort will be completely provided for if you use one of our superior quality travel kennels for any type of journey. Cats and dogs who each weight less than 14 kgs can, if you wish, travel in the same container, although at Fetchapet we prefer this to include a wire division to allow maximum safety at the same time as being close enough to reassure each other. The picture below shows one of our double cat carriers. Fetchapet manufacture specialist travel crates for dogs, cats, birds, rabbits and other small mammals, and will also supply kennels and carriers for any use you may have need of, so please do feel free to contact our office if you have any requirements that may be considered slightly out of the ordinary. We will be happy to advise you on any aspect of pet travel or housing. 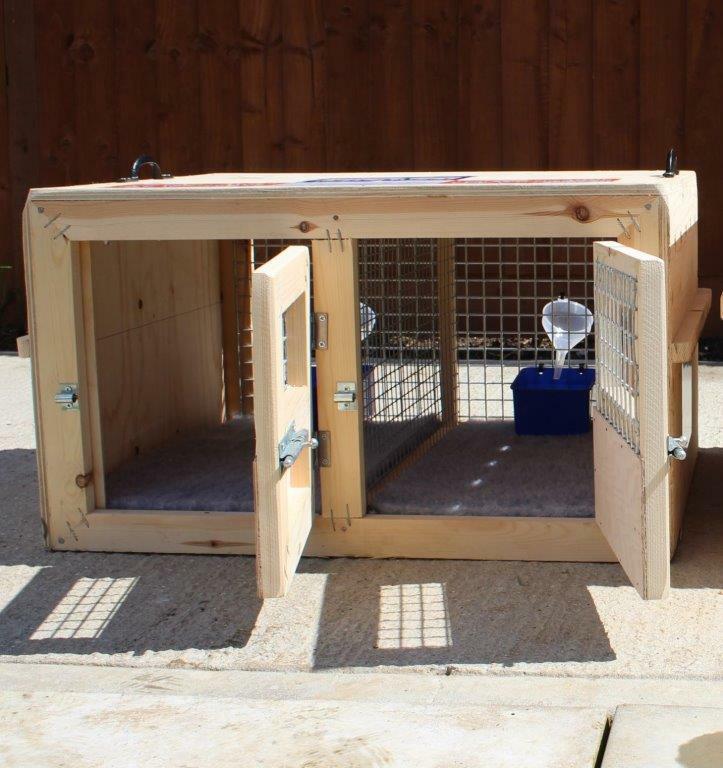 Kennels can be delivered to an airline cargo department at Gatwick or Heathrow airports. For security reasons we cannot deliver to a passenger terminal. Delivery can also be made to any address in the United Kingdom or can be collected from our premises in Colchester. All wooden and plastic travel boxes can be delivered to your address in the UK. All Fetchapet travel kennels are IATA standard, come with bedding and water fittings and are suitable for use with all airlines leaving UK airports.